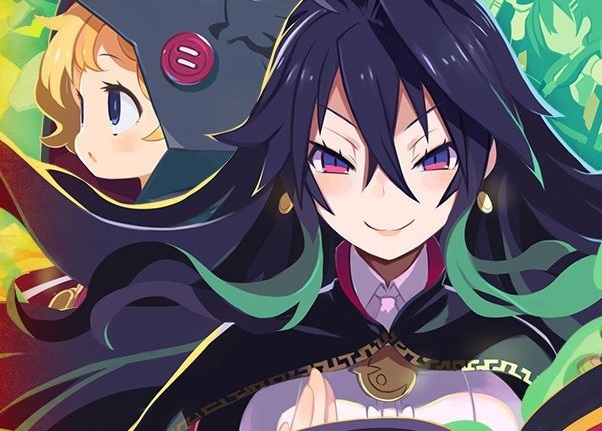 Labyrinth of Refrain is a Nippon Ichi-developed dungeon crawler that melds that company's love of fairy tales (think Witch and the Hundred Knight) with the first person dungeon crawler (think Wizardry). Think enough about that combination and you'll quickly realise that this is one exciting prospect. For the latest trailer for Labyrinth of Refrain, the publisher has decided to get creative - you'll not see any gameplay footage here (it's easily accessible if you go searching for it), but you'll get a really good sense of the narrative and tone being set. You won't even have to wait long to play this one. It lands on September 18 in North America, and September 21 for Europe and Australia! It's being released on Nintendo Switch, PlayStation 4, and PC via Steam.